Man, retail parallels are a bear to track down. Good luck! Thanks! There are just so many to track down, it's bonkers. 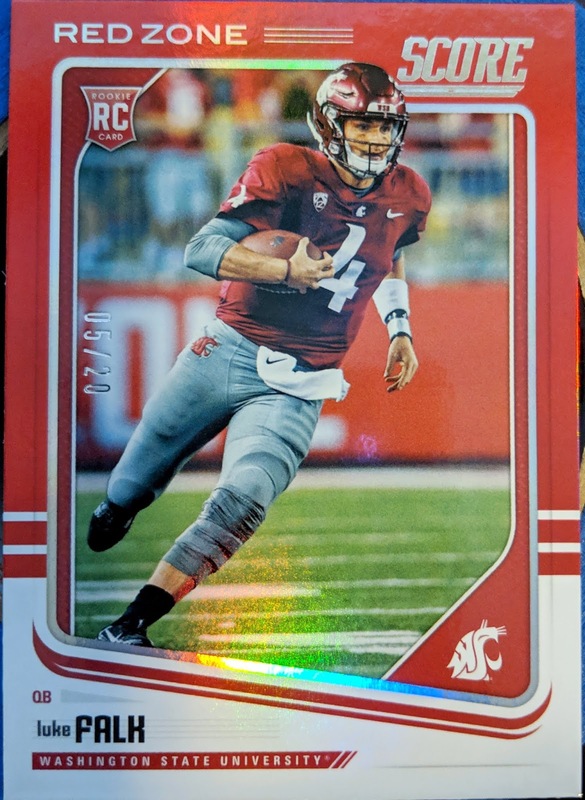 That's an awesome rookie card of Falk. Hope we get to see him play in 2019. Me too. I hope he can stay healthy to get a chance! I knew that that this was going to be your pick, it was just a matter of which color you were going to choose!